The outdoors are not a club with velvet rope and insider access. The outdoors belong to everyone, and OtterBox enables people to get out and do it their own way. 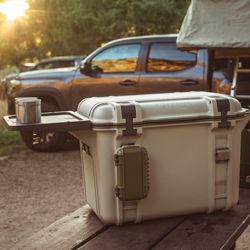 OtterBox, an outdoor staple since 1998, is proud to introduce the Venture line of premium rugged coolers. We believe one young and inspired mind can change the world! The OtterCares Foundation champions innovative education that inspires youth to become entrepreneurs and philanthropists who create lasting and impactful change in their communities. OtterBox, the No. 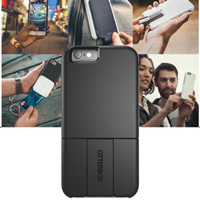 1-most trusted case brand in smartphone protection, today announced the uniVERSE Case System, a revolutionary mobile accessory platform that enhances the functionality of iPhone.1 The uniVERSE Case System features a versatile protective case with swappable accessory modules from leading manufacturers including Square, Polar Pro, SanDisk, olloclip, Seek Thermal and others to streamline the mobile experience.